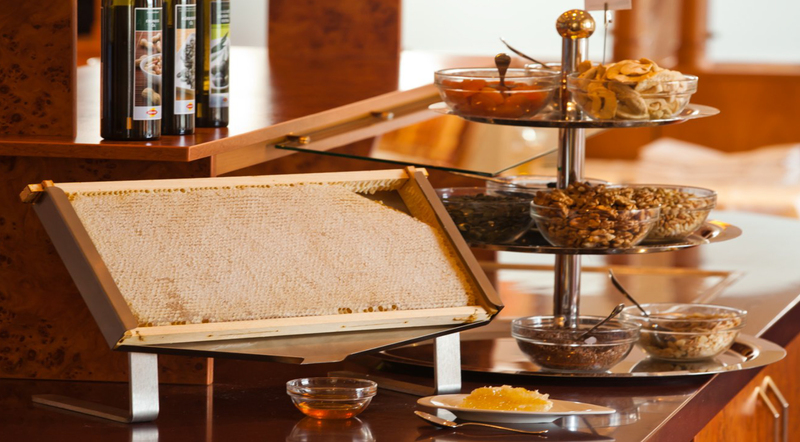 Alba-Méz Ltd. has been dealing with honey and honey processing for more than 20 years as a family business. 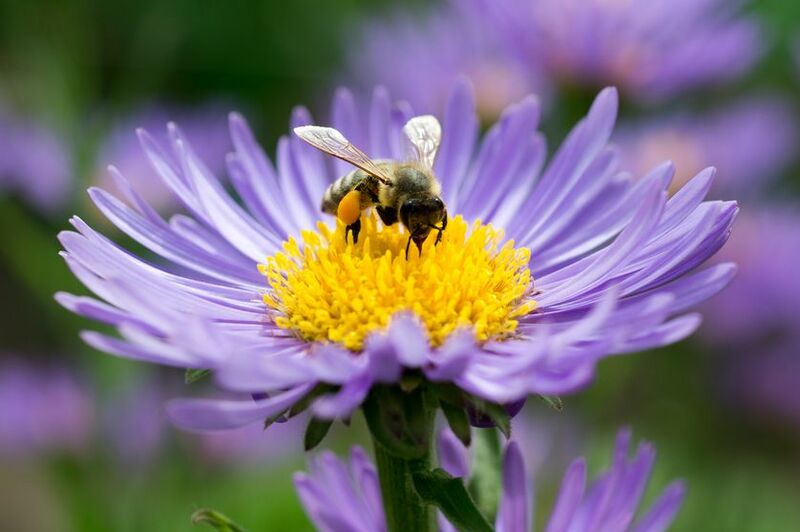 As a young adult, I was a bee-keeper for about ten years in the apiary of my parents, and then operated my own bee-keeping. 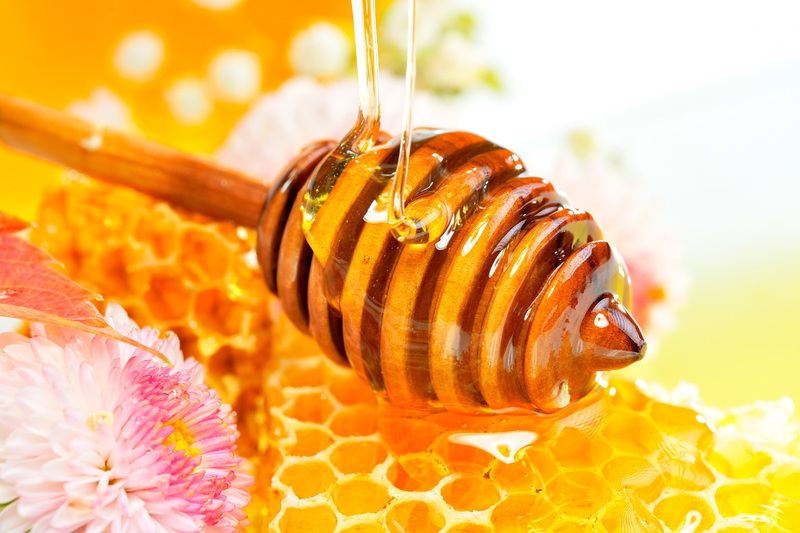 Our professional experience as a beekeeper helps our honey processing business to a large extent and enables us to see its production side as well. 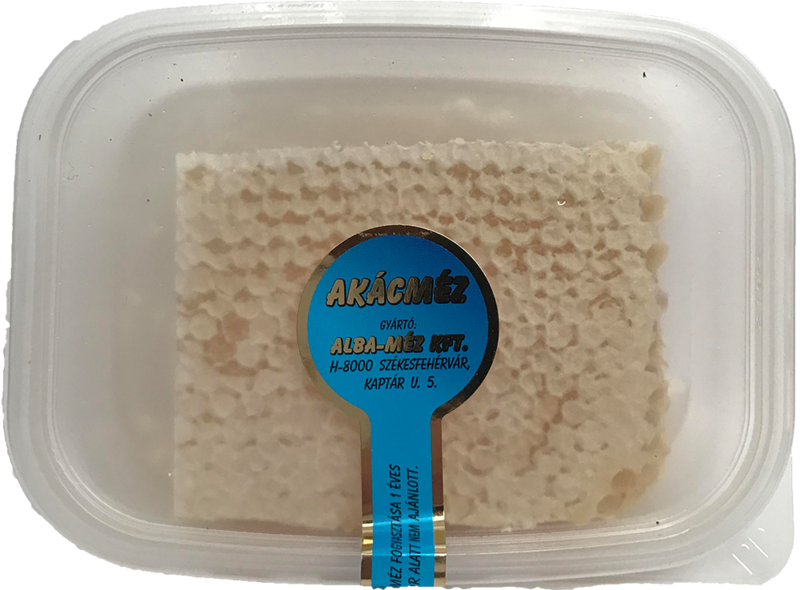 We are processing and packing honey from Hungarian producers. 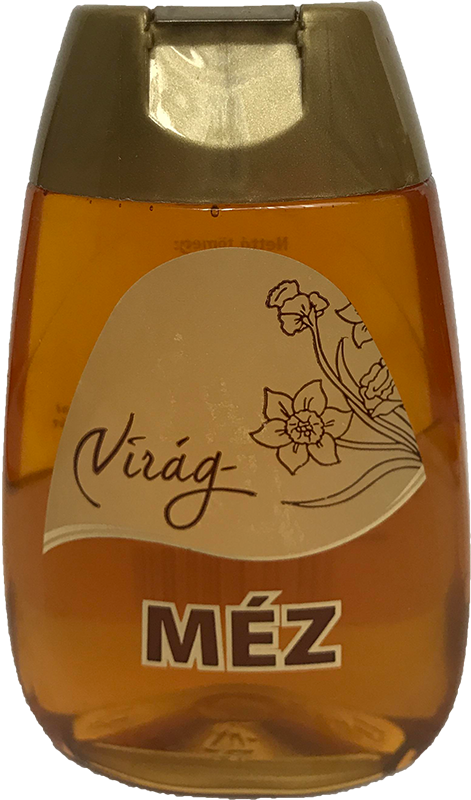 Our factory meets both the Hungarian and Europen Union requirements. 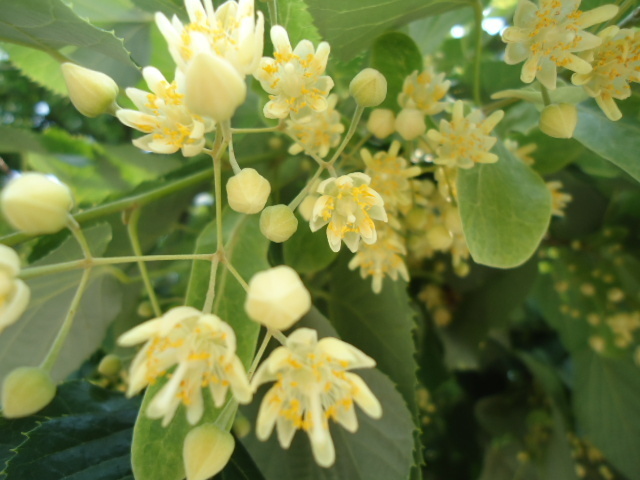 We operate our HACCP system and our factory also has IFS certification. 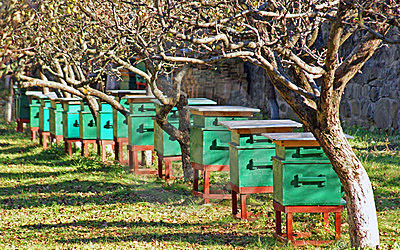 We consider quality honey processing. 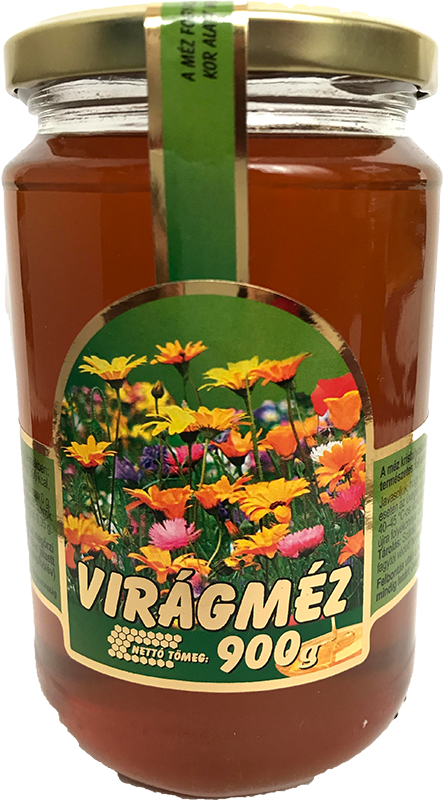 We are in direct contact with Hungarian beekeepers, our honey come from all over the country. 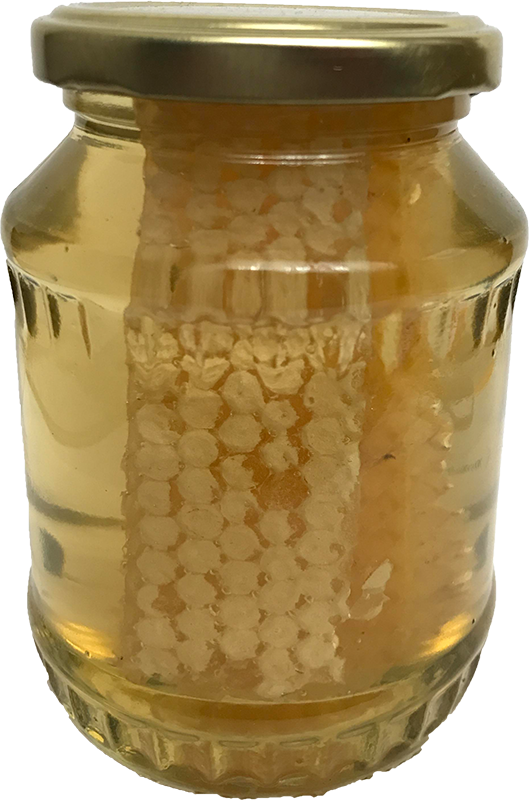 The packed honey is filled into several sizes of jars and sold in barrel packs. 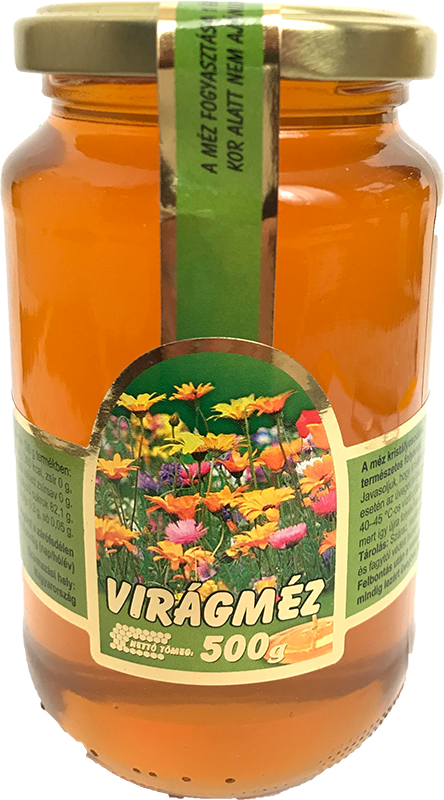 Our products are available in both Hungarian, European and also overseas markets. 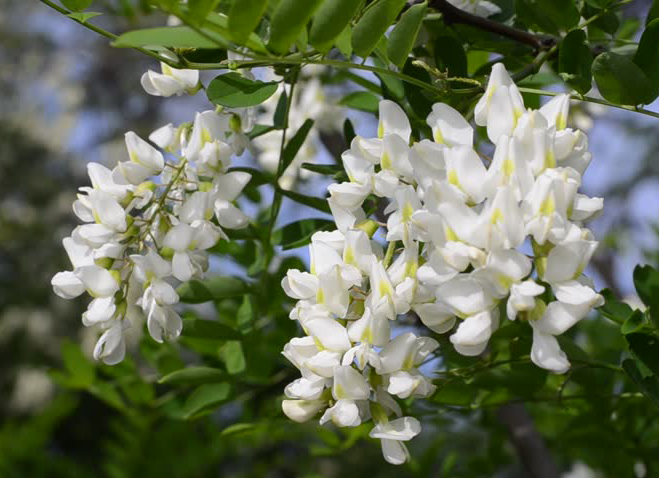 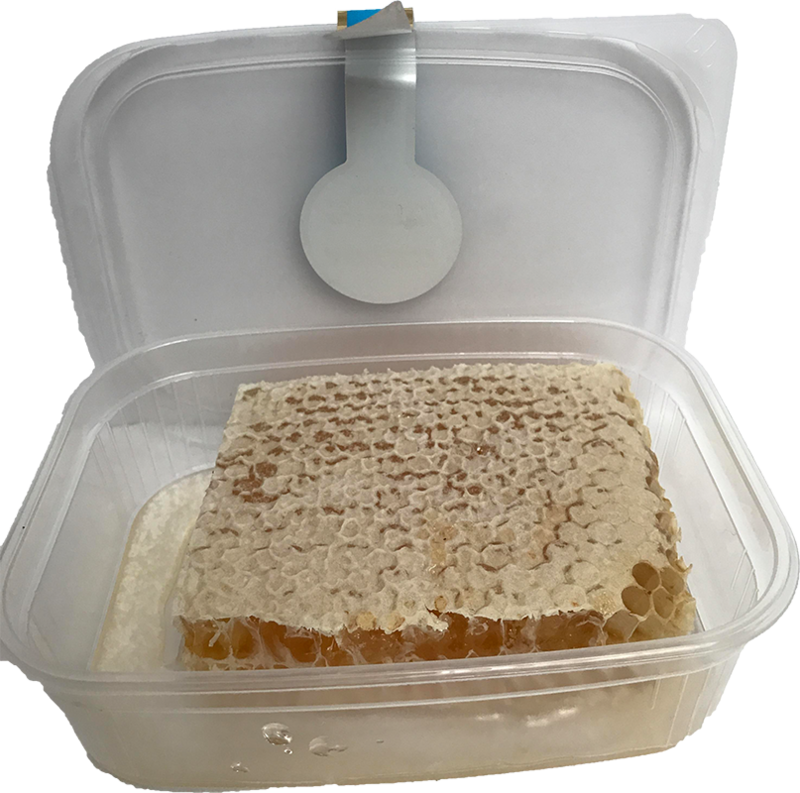 Our main products are various kinds of honey, mainly acacia, flower and linden honey, and honeycomb.